Inspired by the Boardwalk, the Lil'Bolt is KID-FIT friendly, ready for action and built to last. You can pass this from sibling to sibling or put it next to the Boardwalk as part of your rental fleet. 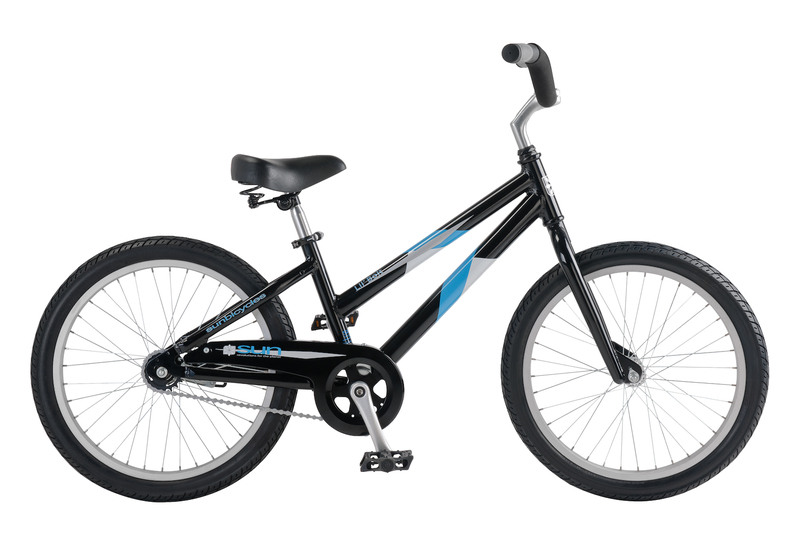 The scaled down KID-FIT cranks, pedals, handlebar, and saddle are perfect for smaller riders.